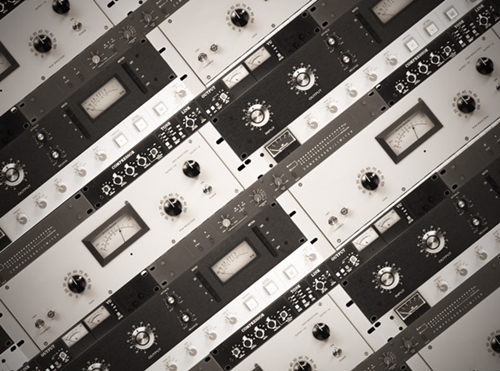 If you produce and mix music, you've got to understand how compression is the glue holding everything together. 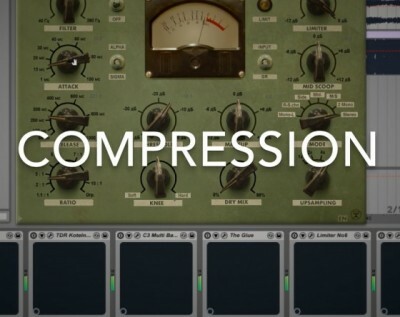 In this all new, in-depth video tutorial series, studio expert Dave Askew teaches you everything you need to know about compression from the beginning to end. 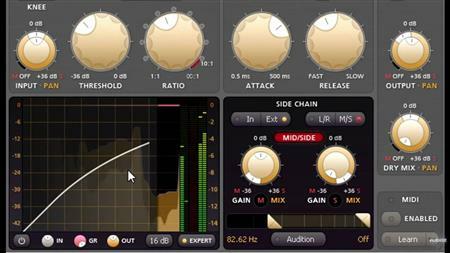 In the Audio Compression Techniques Course Soundmagus covers everything from basic compression (where you learn the fundamental principles of audio compression techniques) to how to use multi-band compression on your final mix down. The basic techniques covered are as follows: Threshold, Ratio, Attack, Release, Make-up gain.